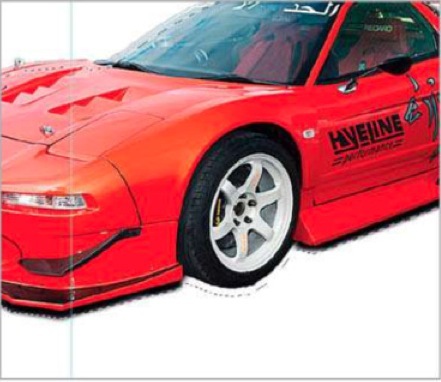 This may seem easy enough at first, especially if the car has been shot from the side and on the level because then it’s just a case of mirroring the image and masking. 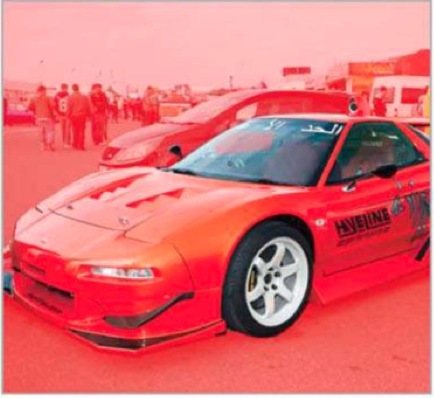 However, if the car has been shot from a more common standing position and at an angle. a straight vertical flip just won’t do the job. A few more advanced techniques need to be employed, splitting the reflected image into planes and warping them into the required shapes. So, with your dream machine image ready, here’s how to get the look of a studio car shot. Click the Quick Selection tool. Make the selection then press Q to enter Quick Mask mode and use black and white brushes to clean up. 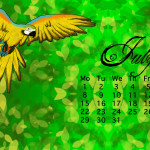 Double-click the Background layer and then add a Layer Mask by clicking the icon at the foot of the Layers Panel. 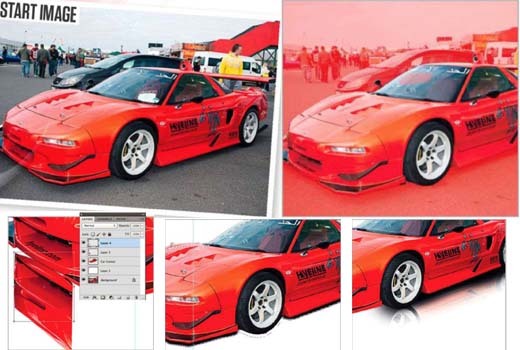 Add a new blank layer, then drag it below the car layer and fill it with white using Shift+F5. 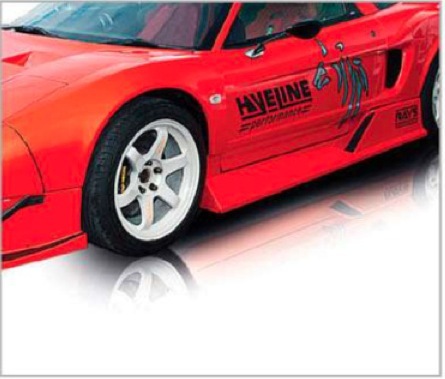 Click back onto the car layer and duplicate it with Cmd/Ctrl+J. right-click the Layer Mask and choose Apply Layer Mask. 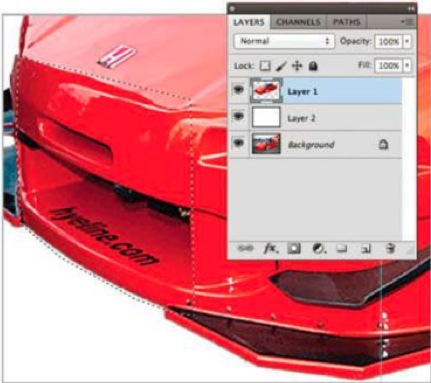 Select the Polygonal Lasso tool and in the options set the feather to 2, then select the front of the car. Press Cmd/Ctrl+J to duplicate the layer, then right click the bounding box and choose Flip Vertical. 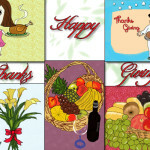 Hold down Ctrl and click the right middle point to adjust the perspective. Click and drag inside the box to move it into position then press Enter to confirm the change. At the moment the vent doesn’t look quite right. Use the Polygonal Lasso tool to select the front vent and use Cmd/Ctrl+J to copy it to a new layer and then move the layer to the top of the Layers Panel. Drag it into position and transform it to match the angles. Select the Brush tool, hold down Alt and click near the script on the vent. 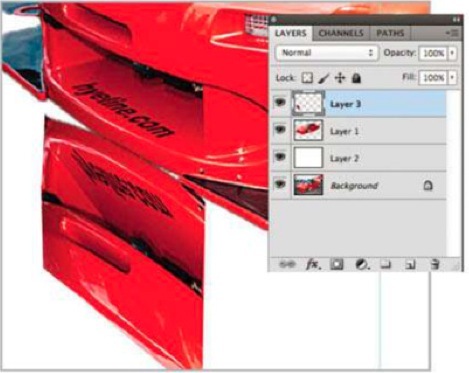 Use the Brush to remove the writing and drag the car layer back to the top of the Layer Stack. Hold down Cmd/Ctrl and click the car to remake the selection, then press V and use the cursor keys to move the selection down slig htly. 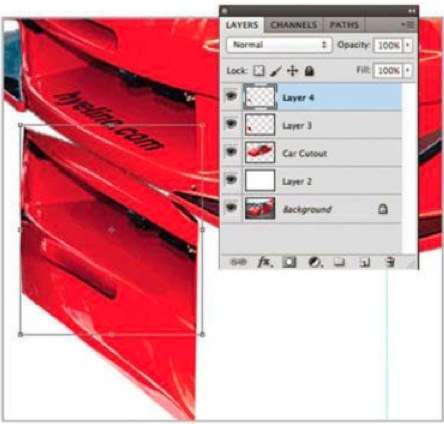 Create a new layer below the car layer, and refine the edge with a feather of 7. Continue working around the car, selecting areas and moving them into position. For tricky areas, use the Warp tool to help manipulate the edges. Select all duplicated layers and press Cmd/Ctrl+G, hold down Alt and Click the Layer Mask icon, select a white brush and paintonto the mask to reveal the reflection. Interesting article. Can we see the final image?